Do I need to say anything more?? Come work on whatever you want to! Bring your own lunch, or order delivery from Dominoes. Please click the PayPal button below to purchase your ticket. A new window will open and your item and price will automatically show at the top right. Tickets for the crop are non refundable. If for some reason you can not attend the crop, you are responsible for selling or giving the ticket to someone else if you would like. 1) You can log into PayPal to pay. I know sometimes it is hard to keep up with all the events going on in your life. After page class, I try to take my leftovers and use them up. 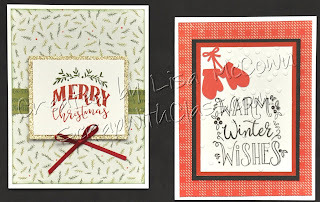 I took the CTMH page directions and was able to do some pages with their designs. 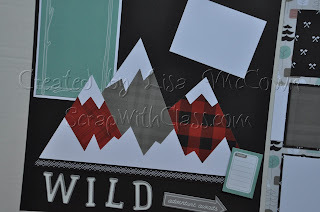 I just love how everything coordinates and I can change this up to use up leftover paper! I'm not scrapbooking little kids' pictures anymore, but this dinosaur page can be used for pictures of my husband and I. Because we still do little kid stuff! This layout was one from CTMH for consultants during one of our training sessions. 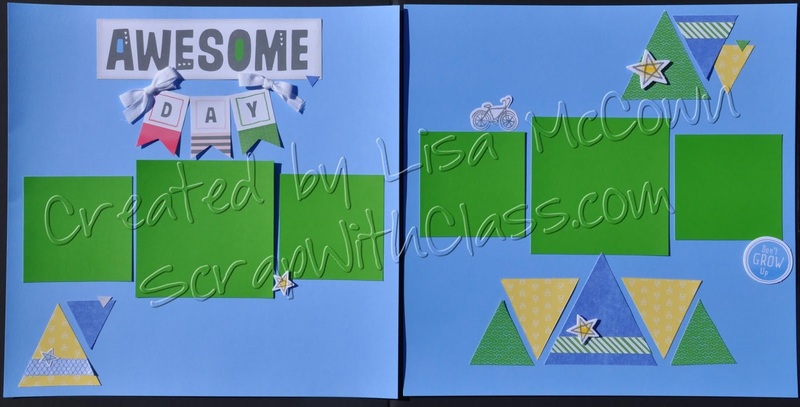 As a former math teacher, I was thrilled to create with triangles. 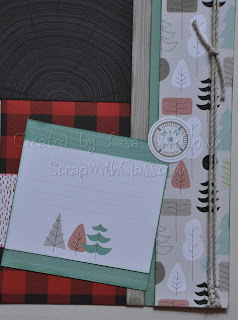 Next will be creating some cute cards with this paper! Have you seen the advent calendar in the new Close To My Heart catalog? It uses the new digital Cricut cartridge called "Season of Joy" and it has several projects on the cartridge including this calendar. I have re-created one similar to the one in the catalog and will be offering it as a class on Oct. 2nd. 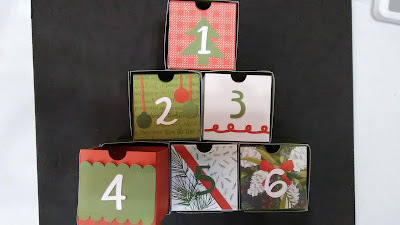 Lots of cutting and card stock to create this! But it is beautiful! Let me do all the cutting and prepping for you! Contact me for more information. Memories in the Making calendar kit! 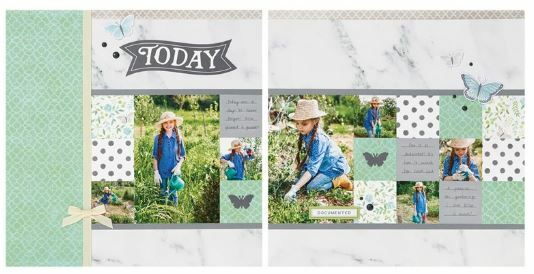 Check out this super quick & easy Memories in the Making layout kit! https://youtu.be/XBjUV69vHcA to see all the pages in this project! You can use it as the calendar or just use the layouts for your scrapbook! Or use it as a calendar and then use it in your scrapbook. It is a “Cut Above” kit meaning you get preprinted pages and everything else is pre-cut or ready to punch out or stick on and assemble. It doesn’t get much simpler than that! 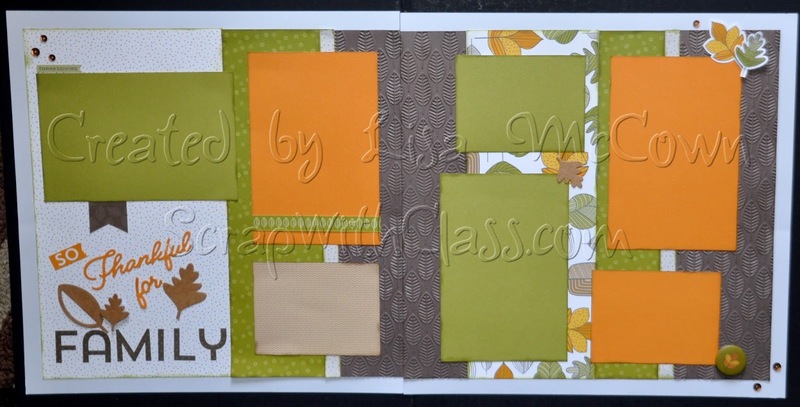 Create a set of 13 coordinating layouts on your own or join me for an “assembly” class on October 6th. Class is free with the purchase of the kit. 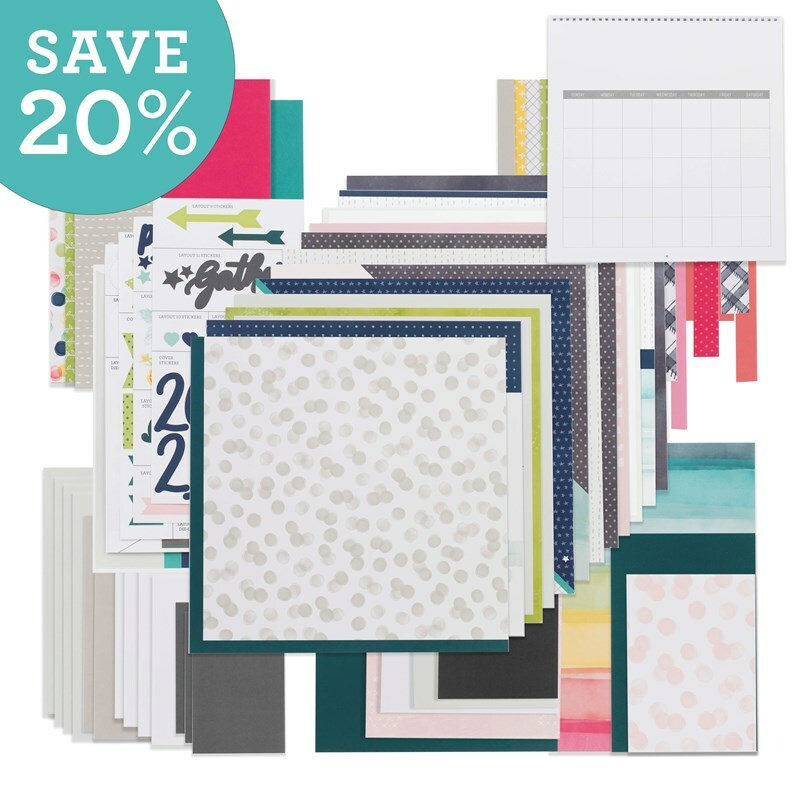 And you can choose which kit to get - just the paper, add on the calendar, and/or add on the stamp sets. 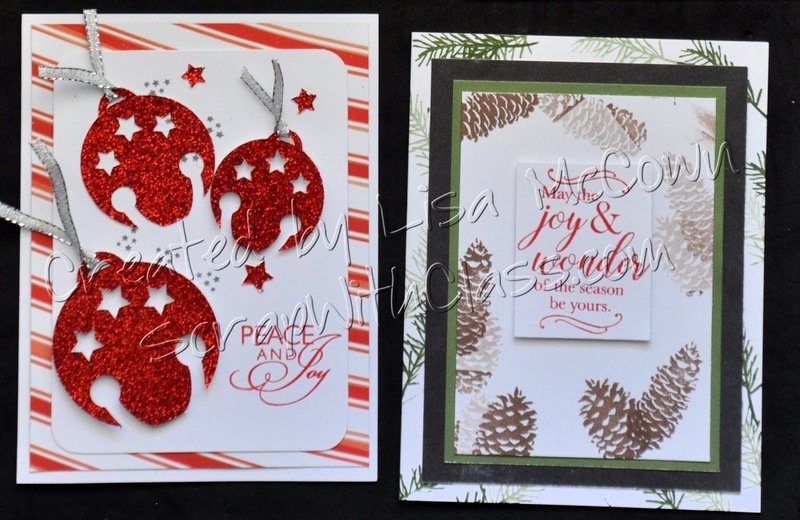 I love working on hand made Christmas Cards. Here are a few I'm working on now. Thanks to the other CTMH consultants for their inspiration. 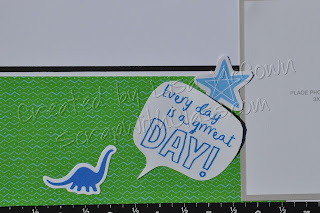 I'm also having fun using the new shaker card thin cuts from Close To My Heart. I want to do one with a Christmas theme! 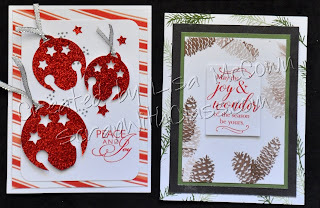 I will be hosting a Christmas card class again this year. The date is Oct. 20th in Malabar at my house or Nov. 2nd in Vero Beach. Let me know if you would like to join me for class. Everything is all precut and ready for you to stamp and assemble. Cost is $40. Or I can mail you a kit. 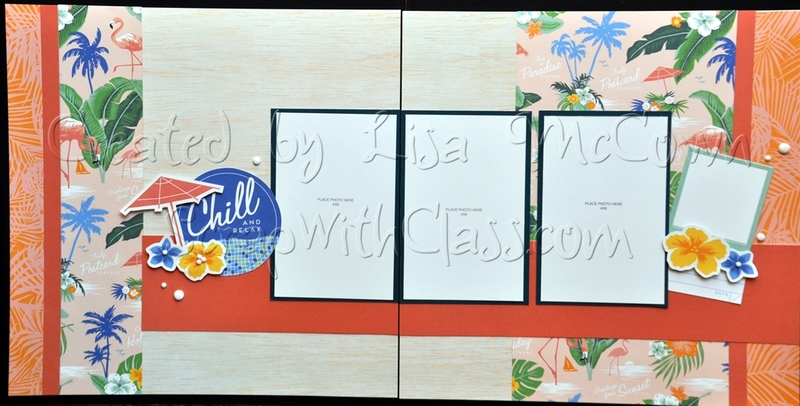 PostCard Perfect - what a great name for this special release paper that CTMH produced for us for National Scrapbooking Month. Here are pages that you can do with the instructions that you will be provided when you order from me. I created these 6 pages from the Cut Above Kit. These kits are so wonderful - so very easy to do, everything included (even the page protectors), and they still look amazing. The background papers are pre-printed with some of the design, and then all you have to do is add some elements and you have your page complete. 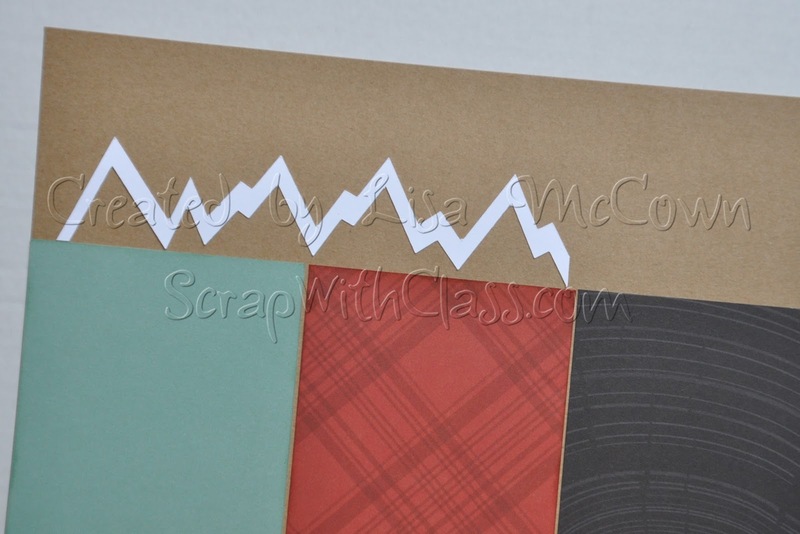 The addition of the elements you add is what gives the pages the handmade look with very little time! These are the preprinted background papers, plus die cuts that you use to create quick and easy scrapbooking pages. 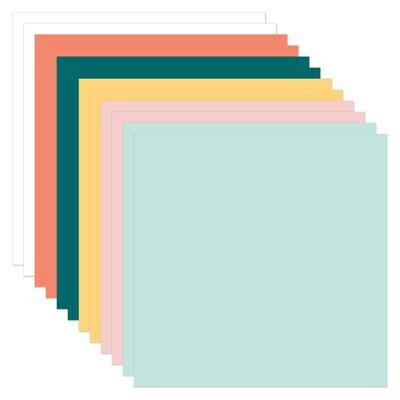 And then there is the designer paper pack (with 16 sheets) and cardstock pack (with 12 sheets). 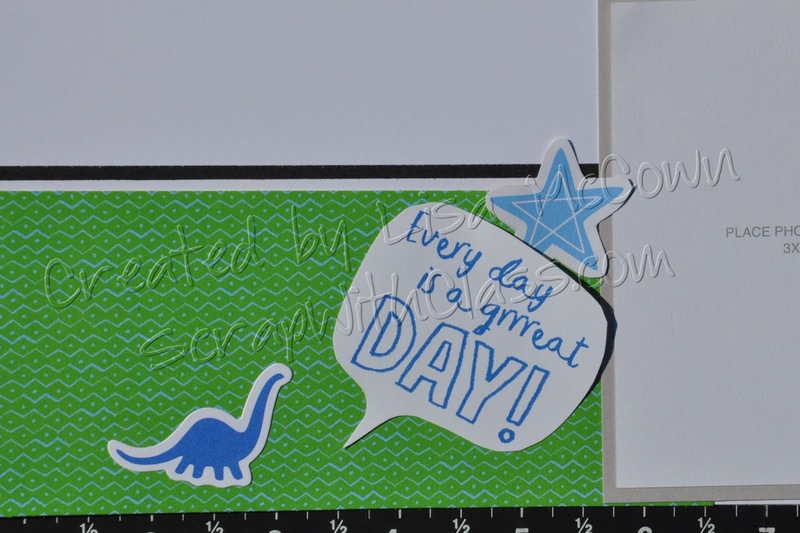 Along with a special National Scrapbook day stamp, you can create lots of layouts. Here are three examples. I love the details on these pages. All I did was add Black & White Gems and some foam tape. The rest was included in the paper kit. And is offered at a great savings: $67.80 to purchase individually but discounted to $53.95 in the bundle. These supplies will be available for you to order on May 1st, but I can order supplies for you starting today. That way they will be available for my event on May 5th, so you can create with your friends. Let me know which option you want to order! 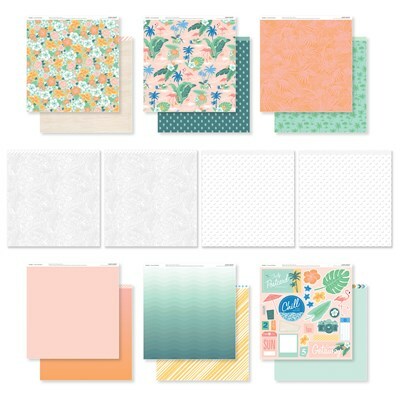 Chelsea Gardens paper is my new favorite paper collection. 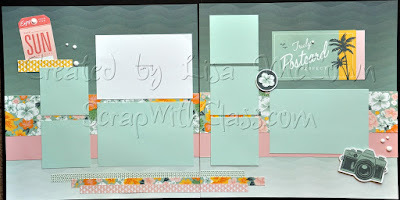 Such wonderful spring colors and pretty designs. I have designed 4 pages and tried some new techniques too. Order the paper from my website, and I'll send you the directions for the pages for free. I really enjoyed coloring butterflies on vellum paper. It added some dimension to my page. Remember, you can layer stickers and pop them up to create a whole new look. 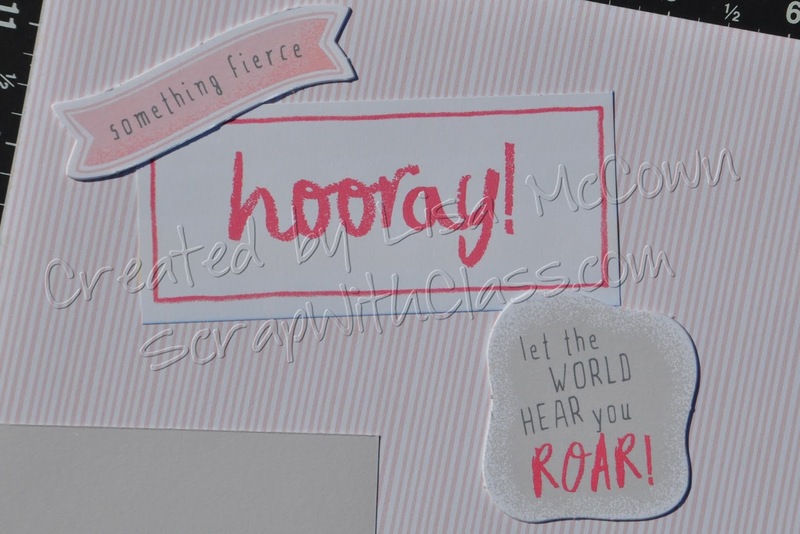 This embellishment consists of 4 stickers and a gem. This is one of the pages designed by CTMH. You can download the complete instructions for all their pages. Look on the website right under the "Add to Cart" button. 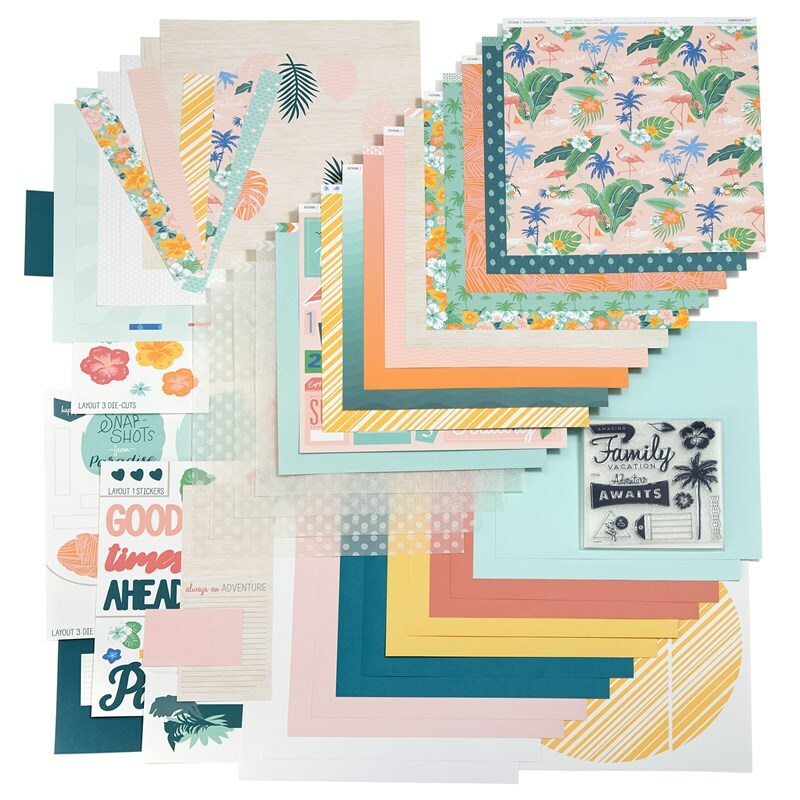 If you would like to create with this paper, order the Workshop Your Way kit before it retires in April. 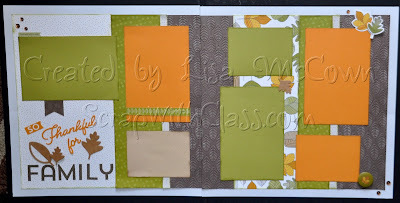 I love Fall and Fall scrapbooking paper. So I took some inspiration from fellowCTMH consultants Christina Eisenhour and Doreen Watkins to create these pages. Thanks fellow crafters! You can't ever have too many leaves on your pages, but I did try and contain myself. 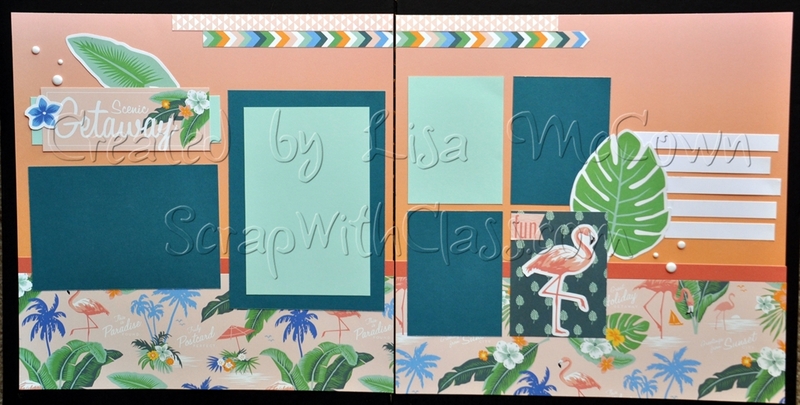 But here in Florida, colored leaves aren't abundant, so you have to put them on our scrapbooking pages!! 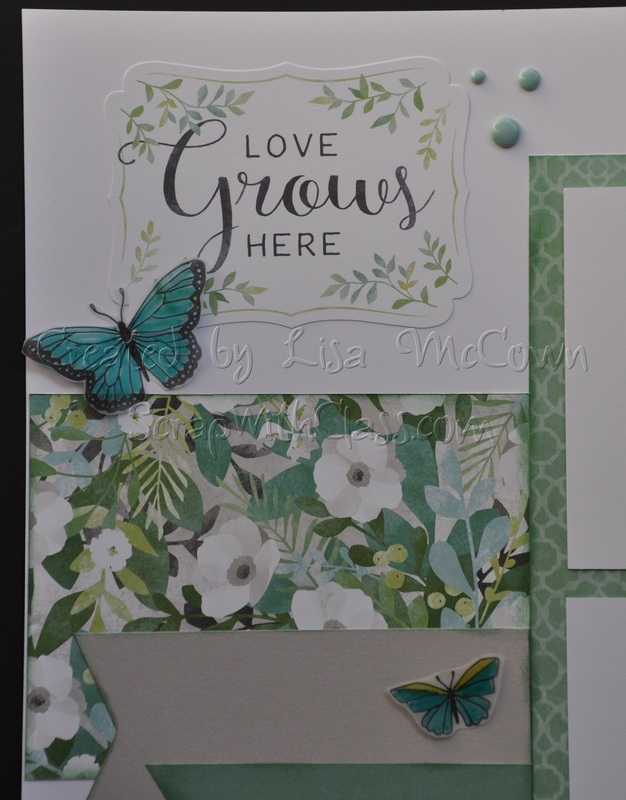 I love the compliments that come with this Falling For You Workshop Kit! Christina used the new CTMH leaf embossing folder to create a great look on the Espresso CardStock. 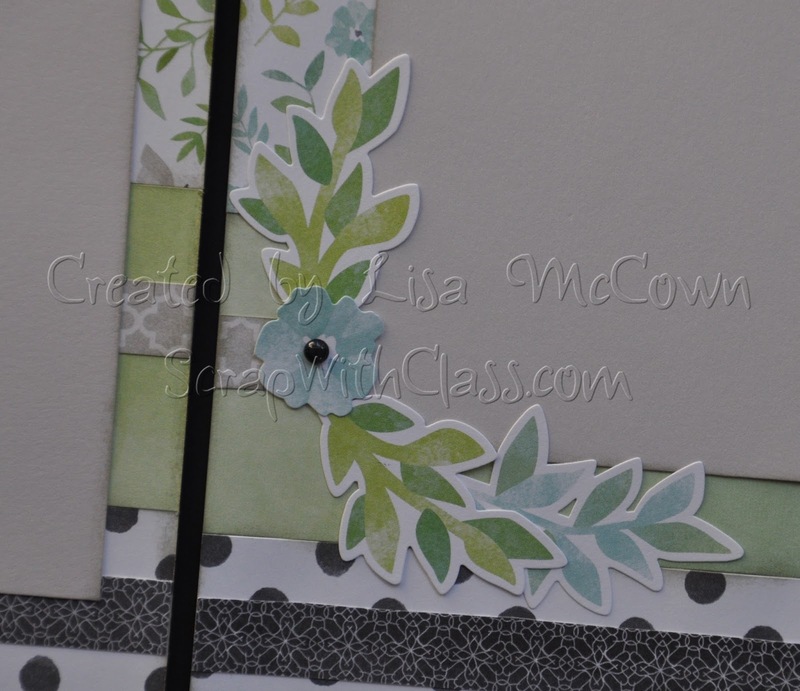 Doreen inspired my to use the beautiful patterned paper at the top of this layout. I love the orange and browns together. And the tan photo mats are all from one piece of cardstock - the new double sided ones offer such variety! 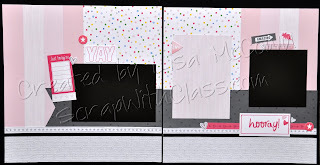 And several pieces of cardstock come in your Workshop Your Way kit so you have lots of options for creating. 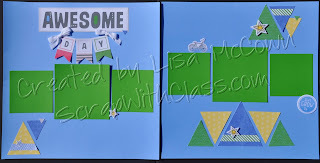 If you would like to receive my instructions for cutting and assembling these pages, just order the kit on my CTMH site and let me know so I can email you the file. 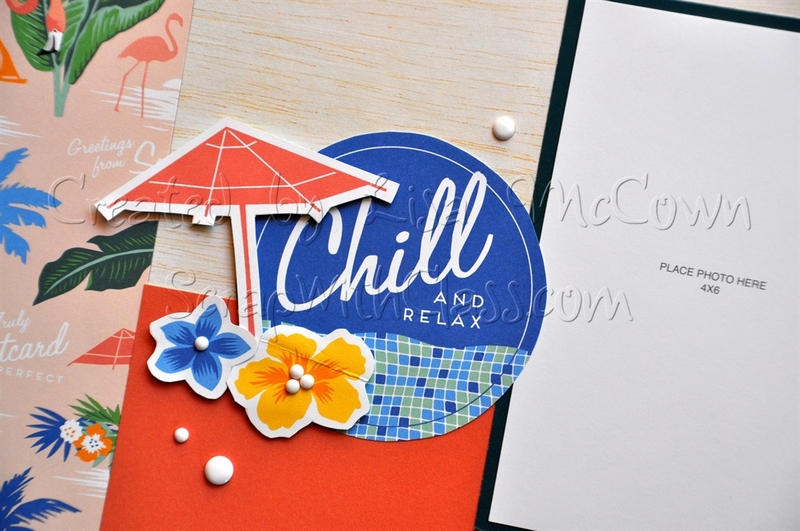 I have been using my leftover Jack pieces to create some more pages and some cards. I really used this paper up well! Thanks to the many talented people who post to internet - I love the inspiration. My friend Marion and I used the Jack paper while working on our Girl's Getaway Scrapbook from our time in Utah when we went for CTMH convention. And then we used the last bit of it up creating cards!! 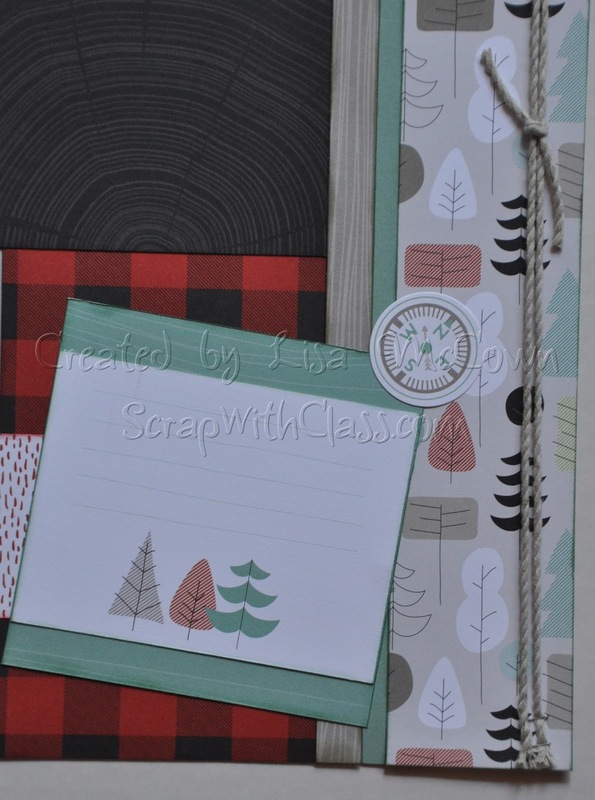 Hope you made some great things with this paper pack. I was sad to see it go! I've been working with the cutest paper! Jack by Close To My Heart has so many possibilities. Here I made good use of my new CTMH Cricut cartridge "You Are Here" to make some mountains. And then because I love mountains (and because I was just in Salt Lake City where there was snow on the mountains), I took it a step further. This paper could easily be used for very masculine pages. But I am going to use them for a trip that my girlfriend and I took to Salt Lake City. Adding fun stamps and sentiments, along with another of my new Cricut cuts will turn these into some great layouts for a girls getaway. Jack is only here until the end of August. So don't miss your chance. Come do some projects with me! Close To My Heart is offering a special paper collection just for the month of May - Live Beautifully. 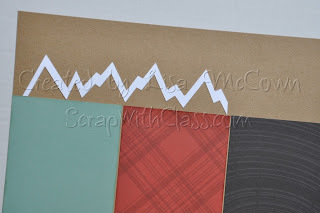 I have created project classes with this special paper collection. 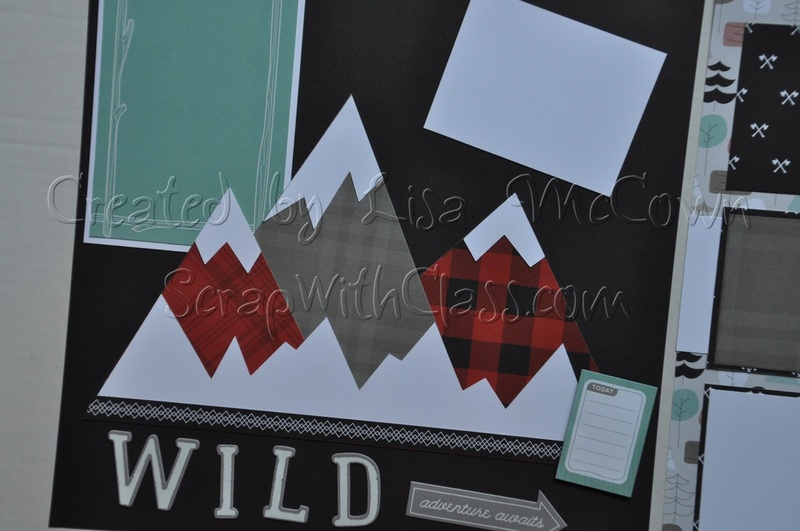 All the supplies will be pre-cut and waiting for you to assemble the projects. All you have to bring is adhesive. 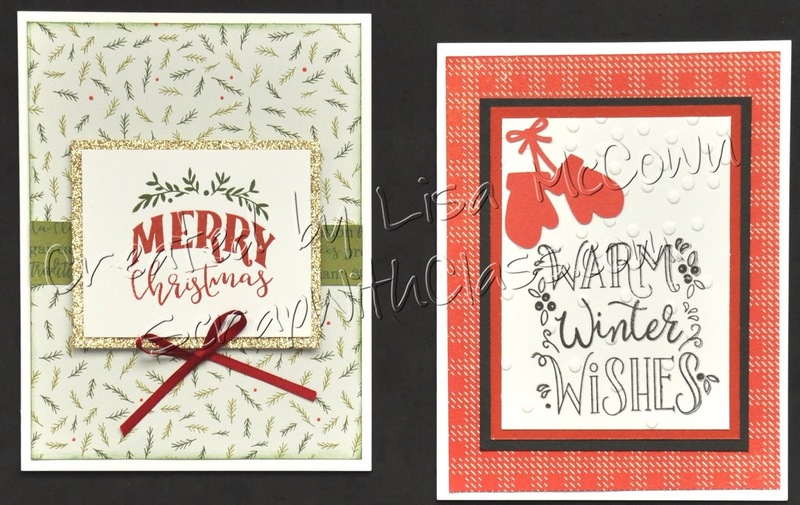 Cards - Come and make 20 cards and a card gift box. All pieces cut and all embellishments supplied. 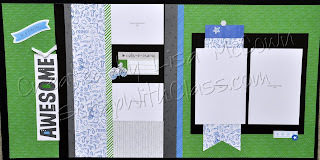 $35 includes all the cards, envelopes and card box. If you attend both classes, then you can stay in between class times and scrapbook with me for free. Payment has to be received by May 20th so I can start cutting for you! 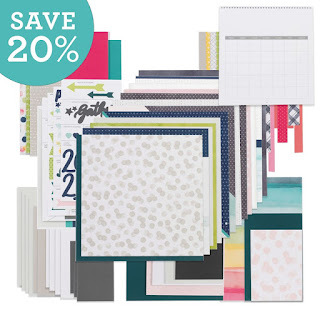 This has already proven to be a very popular paper collection, so don't wait too long to sign up for classes. Our May 6th crop will be held at my house in Malabar 9am - 7pm. Please don't forget and go to the hotel by mistake! Lots of cropping, and laughs and the launch of the new Summer Catalog. The cost of the crop is only $10 and you can pay the day of the crop. This cost includes a card class for everyone. Please let me know you are coming so I can prepare for you. You are welcome to bring snacks to share if you would like. I will provide coffee and creamer. Bring anything else you would like to drink. You will also need to plan for lunch since there are not many places really close. You can bring your own food. Or we will collect money and order pizza from Dominoes as a group. 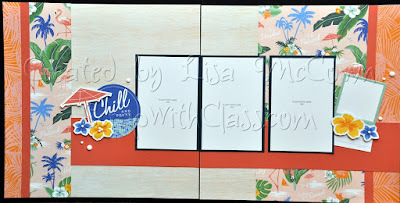 I will have my Cricut Expression and cartridges set up so you can use it anytime. I would just ask that you bring a mat to use. This might help cut down on the amount of stuff you have to bring. I don't have as much room at my house as in the hotel, so please plan accordingly. You will have 1/2 a table to yourself. Every other Tuesday, I will have a time of Bible Journaling at my house. Come join the fun. What is Bible Journaling? To me it is a time of creating on the pages of my Bible as a way to study God's Word more deeply. It is a journey with God that is helping me grow in my faith. And it is a time to uplift and encourage each other as well. No special supplies or skills are needed. Just bring a Bible or journal you want to create in. And bring some basic art supplies that you have at home. All the rest we share. 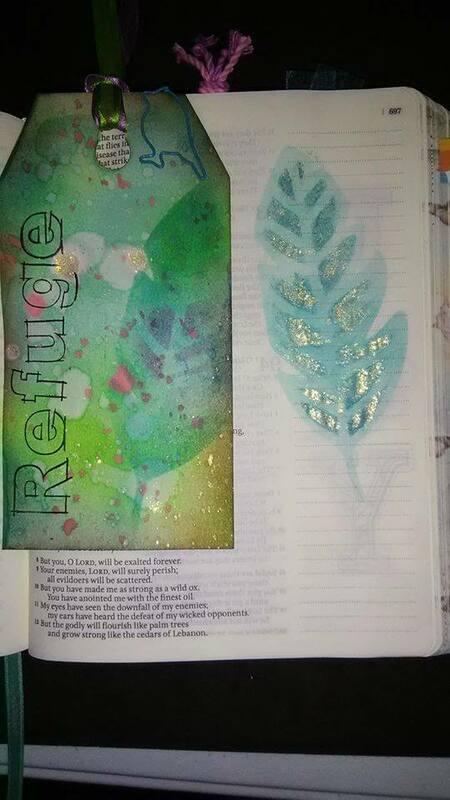 We are following Rebecca Jones' Original Bible Journaling course. We watch the video and then do our own Bible pages. Many of us watch the video before we come so that we can ponder on the verses and bring supplies to create the pages that God leads us to create. There is no charge for this. Everyone just brings their own items to use. And we don't go out and buy things; mostly we just use what we have on hand. Here is a link to the Rebecca Jones course that we are following. It is free and the videos are available at the very bottom of the page. http://www.rebekahrjones.com/bible-art-journaling-challenge/the-original-bible-art-journaling-challenge/ Take time to scroll around on her page for all kinds of ideas. She is so encouraging.